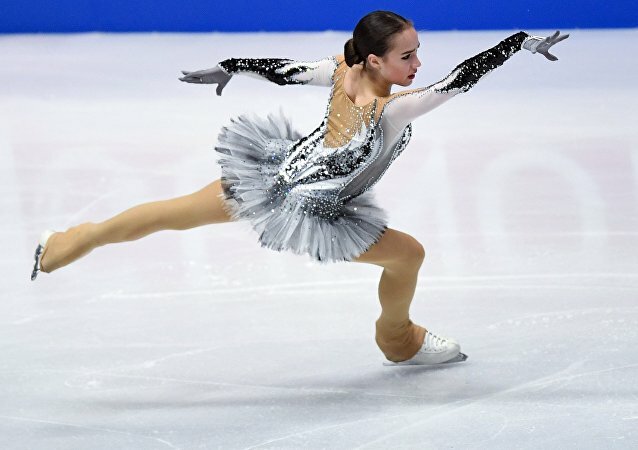 The up-and-coming Russian skater, despite her tender age, is demonstrating perfect wisdom in her effort to further develop her winning spirit. Olympic silver awarded Russian figure skater Evgenia Medvedeva spoke about her experience at the 2018 Pyeongchang Olympics. 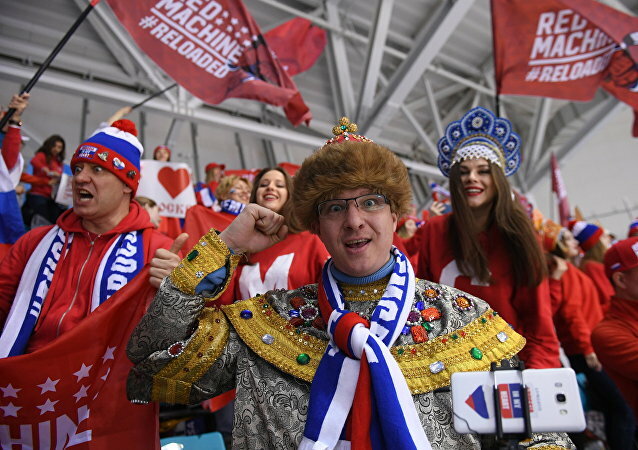 Social media networks erupted in triumphant cheers as Russian fans celebrated their team’s stunning victory during the ice hockey final in Pyeongchang. Russian cheerleaders will participate in the closing ceremony of the 2018 Winter Olympics in Pyeongchang, South Korea, performing with the representatives of seven leading countries in the Olympic movement, vice-president of the Russian Cheerleading Federation Andrey Kravchenko told Sputnik. 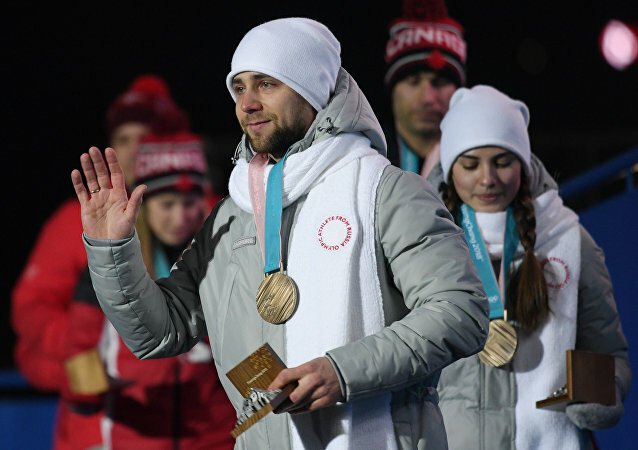 The Court of Arbitration for Sport said on Thursday that Russian curler Alexander Krushelnitsky was found guilty of violating anti-doping rules and was stripped of his bronze medal, while his results have been canceled. 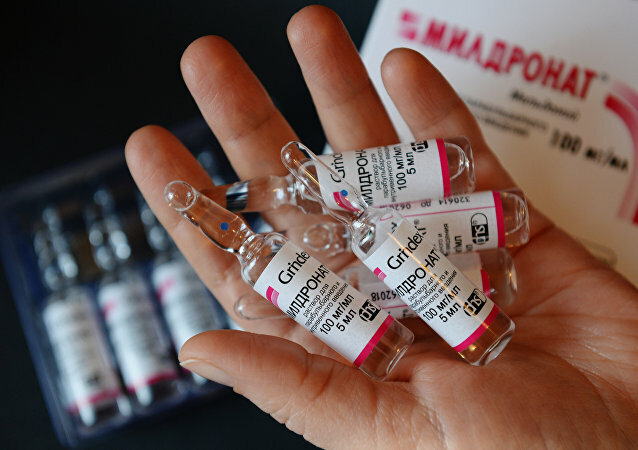 MOSCOW (Sputnik) – The International Olympic Committee and the 2018 Olympics organizing committee have confirmed, it will provide video recordings necessary for the investigation in the case of Russian curler Alexander Krushelnitsky who failed a doping test to the Russian Curling Federation, the federation’s President Dmitry Svishchev told Sputnik. 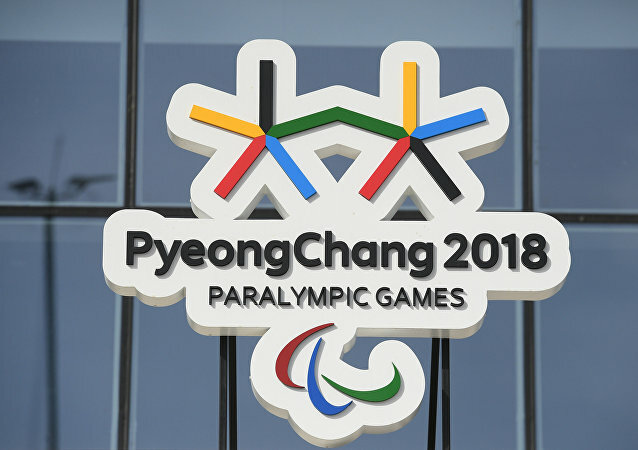 PYEONGCHANG (Sputnik) - The total number of spectators at the Pyeongchang 2018 Winter Olympics has surpassed one million people, spokesperson for the Pyeongchang Organizing Committee Sung Baik-you said Thursday. GANGNEUNG (South Korea) (Sputnik) – Russia’s men’s ice hockey team defeated the Norwegian team on Wednesday in the quarterfinals of the Olympic Games, entering semifinals. Attention! Your eyes are about to enter the bikini zone as American athletes’ revealing gear at the Winter Games in South Korea have made social media platforms explode. GANGNEUNG (Sputnik) - Russian figure skater Alina Zagitova set a new world record with the results she had received during the short program at the 2018 Winter Olympics on Wednesday. In 2014 while playing in the NHL for the Los-Angeles Kings Vyacheslav Voynov was accused of beating his wife and sentenced to 90 days. He is now playing in KHL. 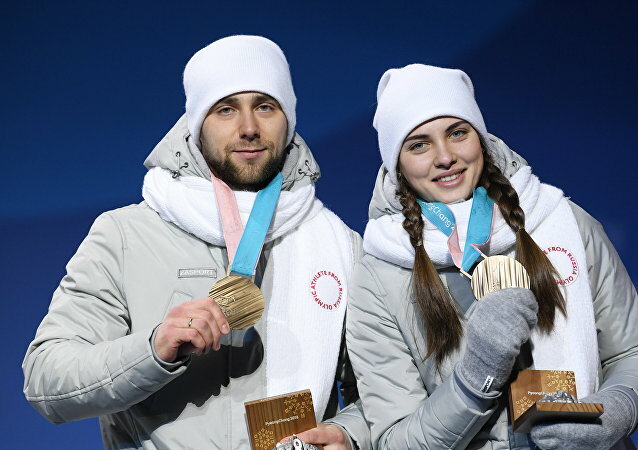 Russian curler Aleksandr Krushelnitsky, who won the bronze medal at mixed doubles curling at the 2018 Winter Olympic Games in South Korea's Pyeongchang, came under scrutiny of the Anti-doping Division of the Court of Arbitration for Sport (CAS ADD) amid the use of meldonium. Here are five facts about the prohibited drug. Gabriella Papadakis and Guillaume Cizeron have finished their performance and took second place despite the odds. Their determination ravished Twitter users. PYEONGCHANG (Sputnik) - Russian freestyle skier Ilya Burov has won a bronze medal in men's aerials at Pyeongchang 2018 Winter Olympics bringing 11th medal to the team of the Olympic Athletes from Russia (OAR). 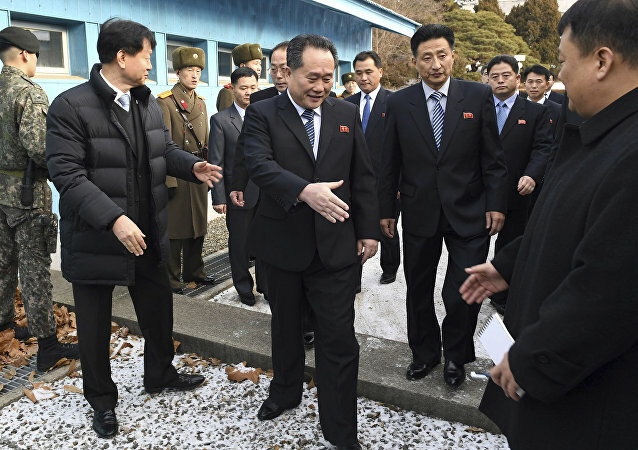 The 2018 Winter Olympic Games which kicked off in the South Korean city of Pyeongchang on February 9 entered their second week. Some athletes have already received their medals, and some of them have yet to compete for the awards. All the competitions are being attended by faithful sports fans.